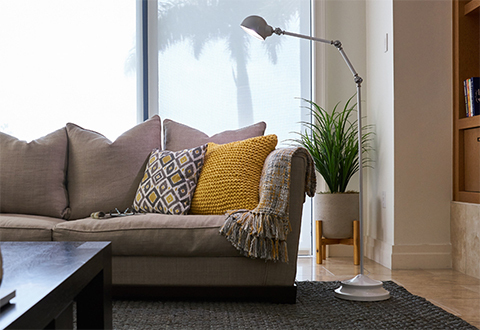 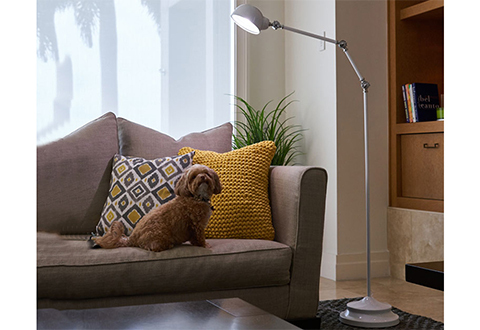 The Eye Strain Reducing Adjustable Floor Lamp provides special LED technology that mimics healthy natural sunlight for your eyes. 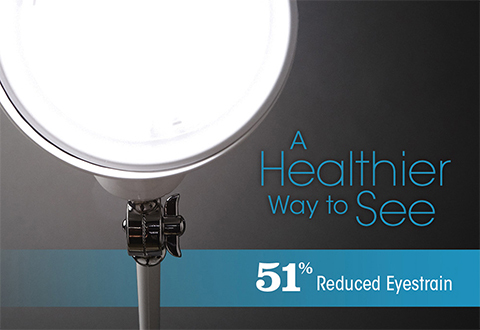 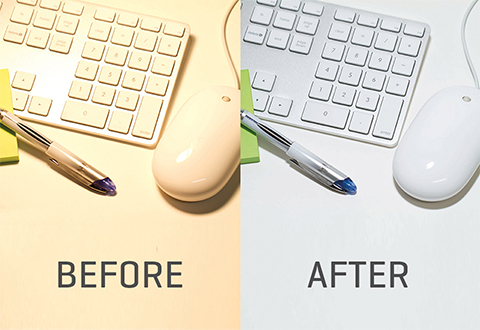 You’ll experience less eye strain while reading and getting tasks done throughout the day or night. 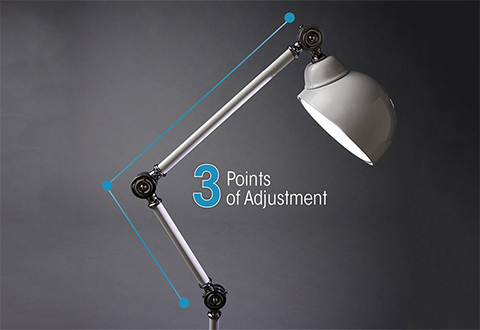 Features three adjustable knobs for precise positioning, touch activated control with three brightness settings, height adjusts from 45”-60” and a elegant metal finish. 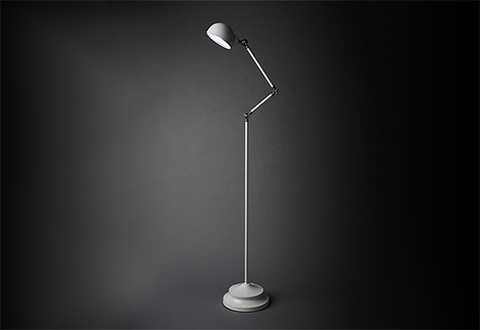 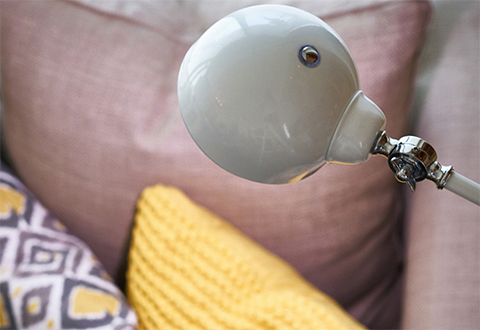 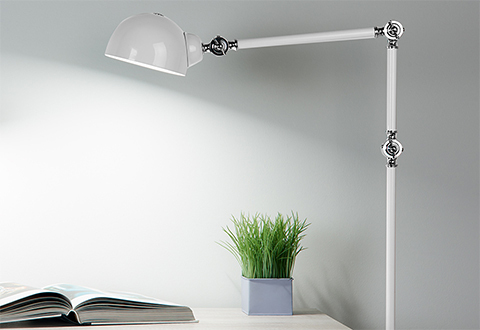 The Eye Strain Reducing Adjustable Floor Lamp healthier light for your eyes while you read and get tasks done throughout the day or night.